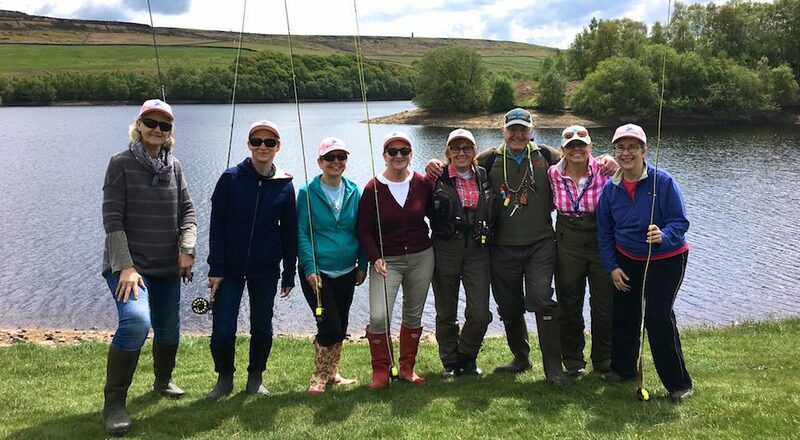 Ladies we have been invited for a guided tour and explanation of fish and game smoking by Bywell Smokery owner Bernard. Bywell are unique in that they blend Northumbrian Oak with finer oak chips to produce a wonderfully flavoured and finely coloured product. They do not use any dyes, artificial preservatives or additives and the results are obvious to the palate. LF would agree after tasting Sarah’s Eltringham caught salmon she had smoked at Bywell. p.s as a group we have impressed Bernard because we have been to the Fish Filleting School in North Shields to learn the art of fish filleting. Enter your email address to follow ladies fishing and receive notifications of new posts by email.